rather reactively seeking to increase the probability of project success. It is observed too often companies to execute large scale projects without establishing a Risk Management Process that is able to identify, monitor, manage and mitigate potential risks. 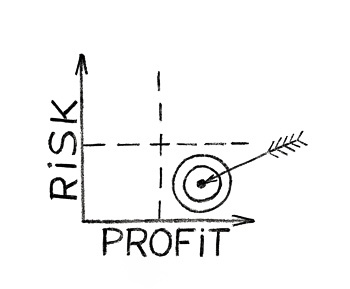 It is without said that a proactive Risk Management Plan is the key element for successful projects or programs. To be effective the Risk Management Process, this needs to start as early as possible in the project life cycle so that strategic decisions (Go-no Go) and preliminary project approvals are made only after examining potential risks. PM-Partners assists in developing an integrated Risk Management Plan that provides the Client the necessary tools and procedures ensuring that all risks associated with the project are being addressed.